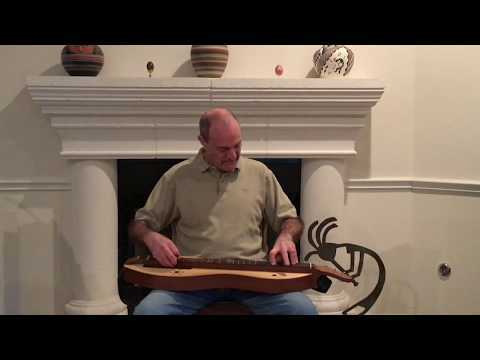 Mark Gilston plays an old Scottish song on mountain dulcimer. This song of lovers' meetings has numerous versions, but all seem to stem from Robert Burns set of words to the original song, "Common' Frae the Town", which has since, faded into obscurity. That was so pretty, Mark. As always, thank you for posting your most beautiful music.